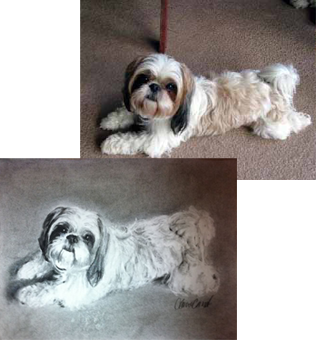 Custom drawings of people and pets make unique and memorable keepsakes and gifts. 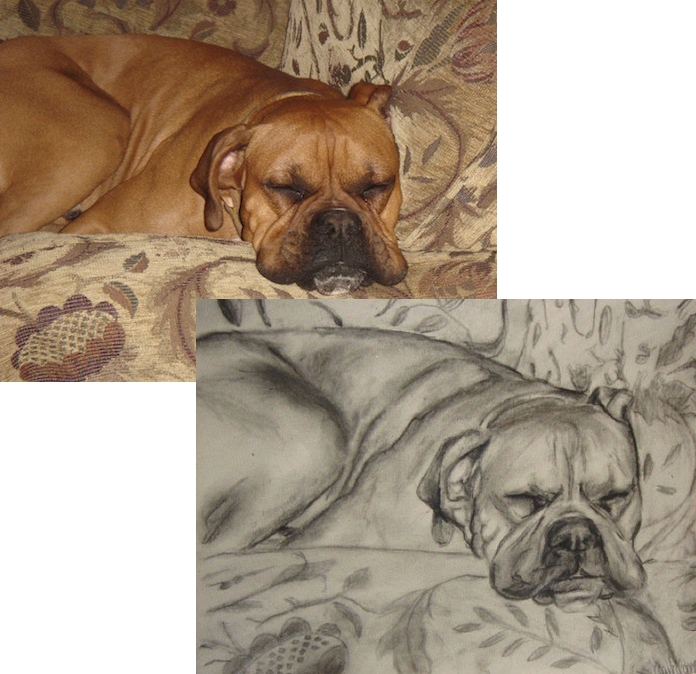 They can be drawn from your favorite photograph and are available in a variety of sizes. I mainly use charcoal but they can also be done in pencil or graphite. Custom drawings are reasonably priced and typically take up to two weeks to complete. Shipping and tax not included in price. To get an estimate of total, click here. 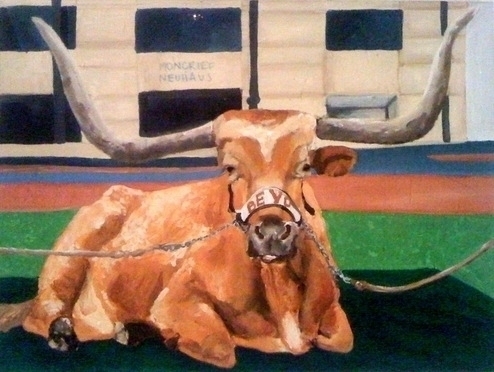 For further pricing details, please contact the artist. 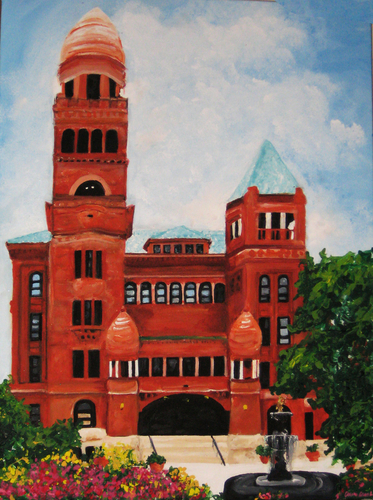 Custom paintings can also be done from photographs or can be of any subject you choose. They typically take more time to produce than custom drawings and are priced upon request. For more information, a consultation, to submit a photo, or to inquire about donation and auction pieces click here. In general, refunds are not available but sketches will be sent by email for approval or modifications prior to shipping. A deposit is typically required to start the process.